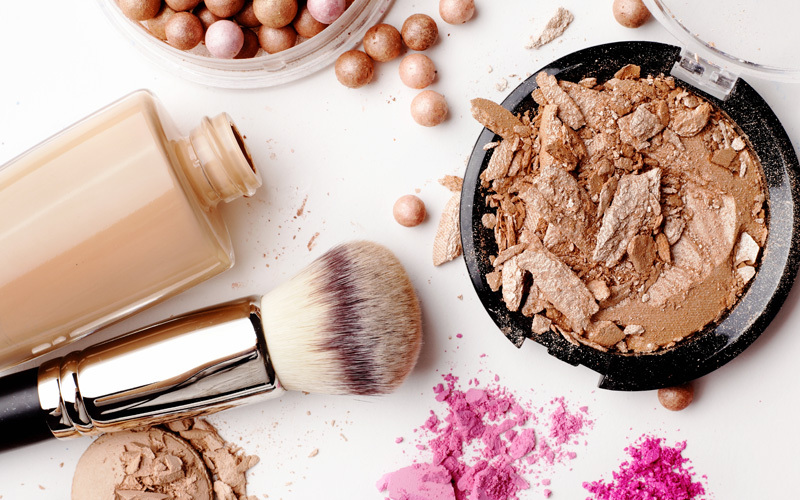 The cosmetics and beauty products industry is constantly undergoing change, whether through the evolving regulatory landscape, consumer concerns for safety and efficacy, or the development of new technologies. Today, many products are not only regulated due to concerns over health and performance, but also subject to consumer concerns regarding various ingredients. Equipped with proven expertise in cosmetics testing, Quantum offers a broad range of services to help you monitor the safety, quality and performance of your products and to protect your brand. We help you verify your cosmetic and beauty products’ compliance against the requirements of applicable cosmetic regulations and other relevant legislation, and emerging consumer concerns. Quantum’s scientists have years of experience and scientific expertise in the testing and development of new and innovative cosmetic products. Our full-service cosmetics and beauty product testing services include impurity investigations, product reverse engineering & replication, competitor product analysis, toxicology assessments, and more. No matter the challenge, from batch-to-batch variation analysis to stability and shelf life testing, Quantum has the knowledge and tools to solve your complex analytical problems.